This six-part series transports a group of English, Irish and Australians, both Indigenous and European, back in time to the Australia of their ancestors. 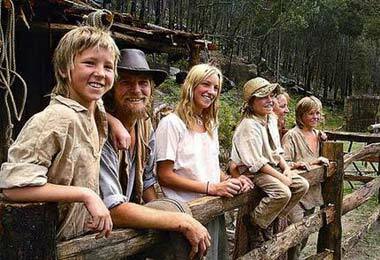 Living the life of free settlers, convicts and local Aboriginal people, they experience the unforgiving toughness of the colony of New South Wales as it was 200 years ago. The series is a mix of historical discovery, social jeopardy, adventure challenge and experiential learning as pampered 21st century pioneers attempt to prove they're tough enough to survive their historical ordeal.